Technology should be an enabler of your success. And this is exactly what a touchscreen and OPS (Open Pluggable Specification) module can do. Without the proper technology and tools, remote management of conference rooms in factories, universities, or schools and flex offices can be quite a challenge. So add a dash of extra power and ease to your interactive conference rooms and class rooms. 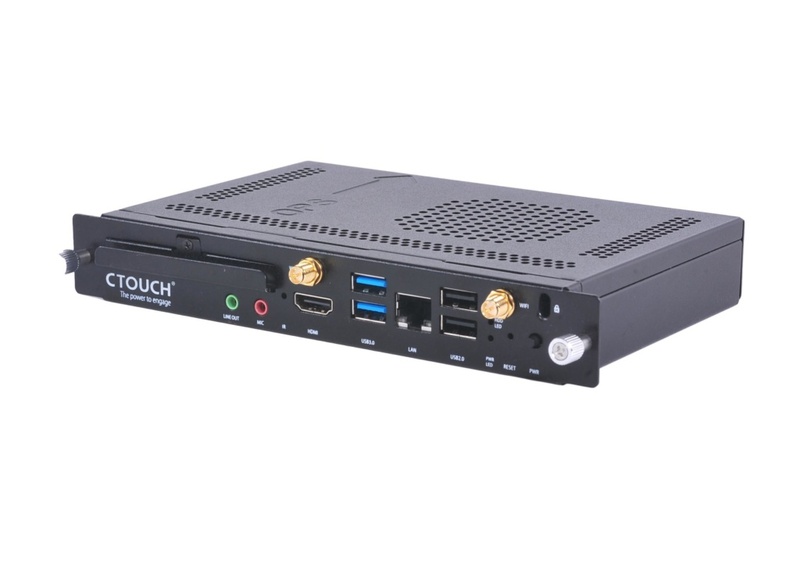 Look beyond the now with the CTOUCH connectivity feature. Say YES to optimal graphical and computing performance with the Intel 7th Generation Core i5 and i7. Reduce cabling. Reduce power and infrastructure. Reduce external or separate boxes with extra mounting. With the Intel OPS i5 and i7 PC Modules, your touchscreen is future proof. 8GB memory enables you to run multiple applications and work hassle free. An extra drive bay enables you to upgrade the storage up to 128GB with an 2.5″ SATA3 SSD or HDD. Going the extra mile? Then don't miss out on the OPS i5 Pro and i7 Pro PC Modules. 16GB Memory. 256GB SSD storage. 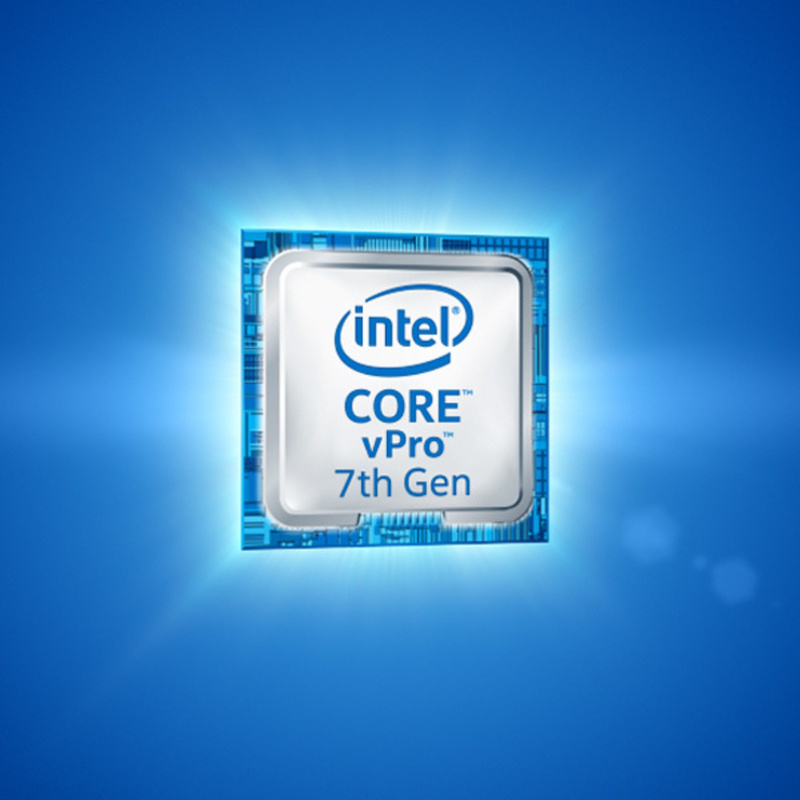 Not to mention advanced security with multifactor identity protection by Intel vPro™ technology. Save time and money with the vPro™ OPS modules and focus on the core of your business.